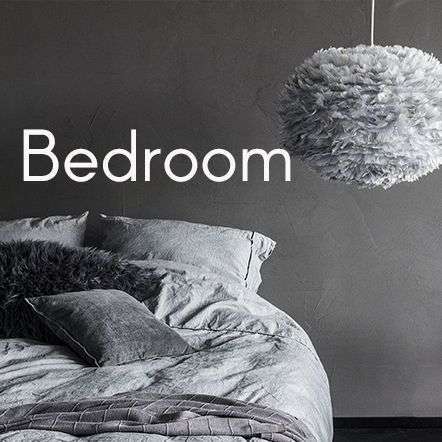 Try the homeware trend that has taken the interior world by storm. 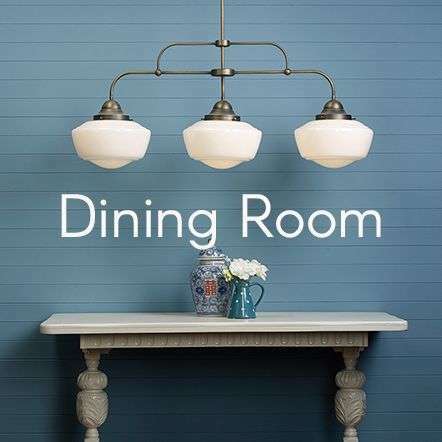 At the Online Lighting Shop our industrial style ceiling lights are a real talking point in a variety of interiors from bars & restaurants to the family kitchen or living room. 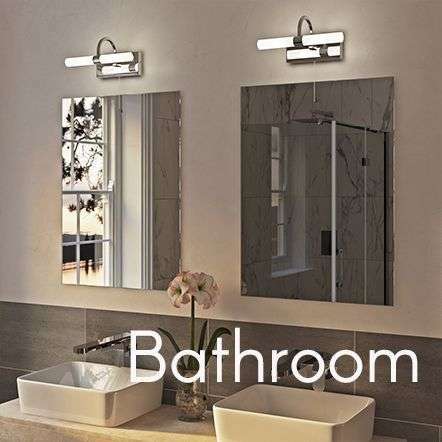 They add an authentic industrial vintage touch to any room. 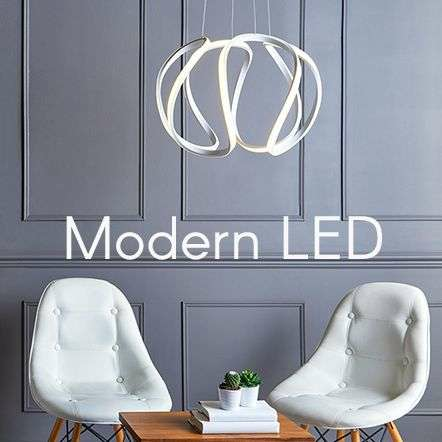 We have a myriad of styles of Pendant Lights styled from the industrial revolution, and if you want to narrow your options to something more specific than your current filter of "Industrial Style Pendants", such as finding Pendants by brands like Dar, Searchlight or Endon just use the filters on the left to filter through the top brands providing Industrial styled lighting. If there are specific vintage industrial ceiling lights you are looking for, not currently featured on the website, please get in touch to see if we can help. All Industrial Style pendant lights come with free bulbs and we offer free delivery on all orders over £50 throughout the Ireland and the UK. The most decorative and versatile of all fittings, ceiling pendant lights feature everything from modern industrial inspired open cage designs to warehouse chunky designs and industrial dark colours, such as antique copper, antique nickle, antique brass, Satin Silver, to more retro and industrial styles. Some industrial style pendants include clear glass pendant lights and copper pendant light fittings with clear glass and acrylic diffusers. Single pendant lights are ideal for general lighting or task lighting they can finish a room's feeling depending on the style. 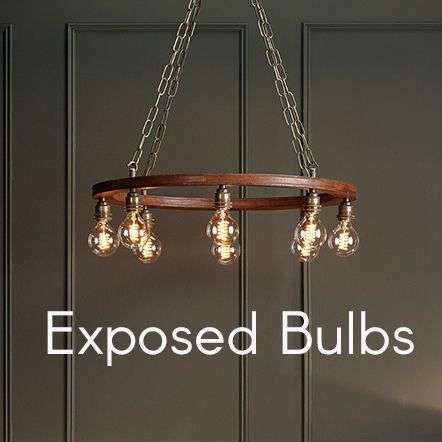 If you're looking for an industrial vintage style lighting that you cant get on the high street the Online Lighting Shop has several options to satisfy the pickiest shopper. 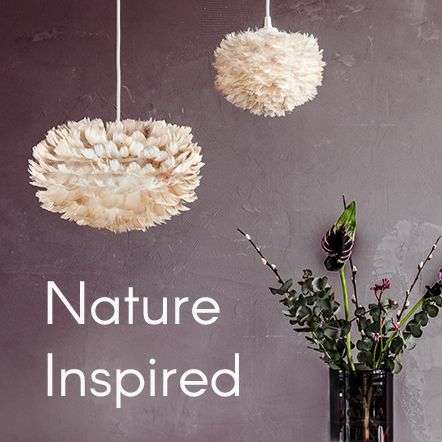 And remember, at the Online Lighting Shop we offer free delivery on all orders over £50 with free bulbs, so buy your industrial styled pendant lights today and have them shipped free.